This year’s Breakfast will be held Saturday, January 21, 9:00-11:00 am, Whitney Center, 200 Leeder Hill Drive, Hamden. 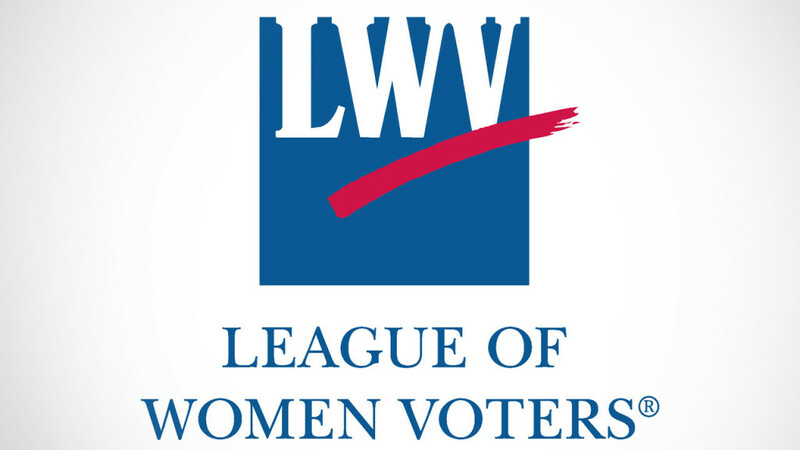 The League of Women Voters of Hamden-North Haven invites the public from towns that are represented in Hartford by (in alphabetical order) Senators Len Fasano, George Logan, and Martin Looney and Representatives Michael D’Agostino, Joshua Elliott, Robyn Porter, and David Yaccarino to the League’s annual Breakfast with the Legislators featuring a wide-ranging discussion on matters of importance in our state. This year’s Breakfast will be held Saturday, January 21, 9:00-11:00 am, Whitney Center, 200 Leeder Hill Drive, Hamden (sign inside the gate says “Event Parking”). There is a $5.00 charge at the door. The League urges RSVPs by Jan.17 to Jim Redman or call 203-239-0787, so that enough food is ordered from Panera. The Breakfast begins with each legislator at a separate table being joined by whoever wishes to discuss something (or to listen how others engage the legislator). A list of the legislative committees on which each legislator serves as an easy start for the conversation. Some people walk from table to table observing how different legislators handle questions. Breakfast done, the legislators form a panel. The audience writes questions (index cards and pencils provided) that a moderator reads for the legislators to address. In case of inclement weather, watch for cancellation announcements on Channels 3 and 30 or check with Jim Redman, or 203-239-0787.